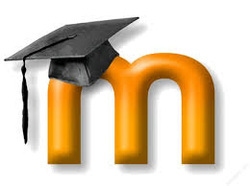 Moodle is an open-source learning management system that can be used in many ways. It allows users to share resources, engage in interactive activities, submit work, and much more. Kent ISD hosts Moodle for local districts and provides training as needed. Here are a couple resources that could be helpful.